Spacious Center Hall Colonial Located in The Sought After Historic Section of Forest Hills. 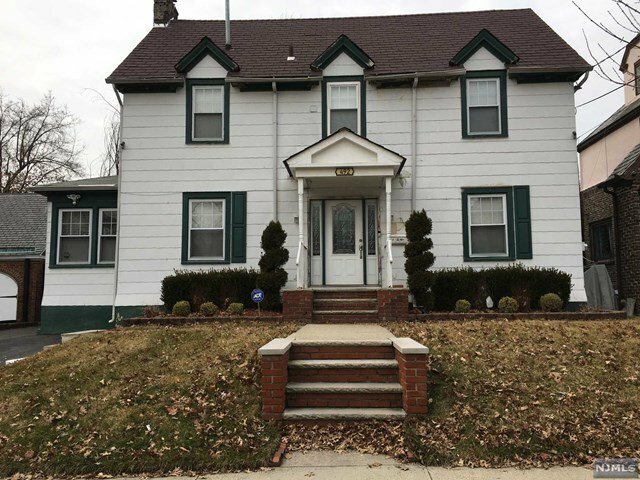 This 5 Bedroom, 3.5 Bath Home Features Hardwood Floors Throughout, Wood Burning Fireplace, Sun Room, Finished Walk-out Basement, New Roof, Heating/Central Air Units, Lots of Parking and Plenty of Charm! Listing courtesy of Century 21 Cedarcrest Realty, Inc..